Tsum Tsums are Valentinas favorites toys. I don't blame her they are the cutest little critters around. She can spend hours playing with them. 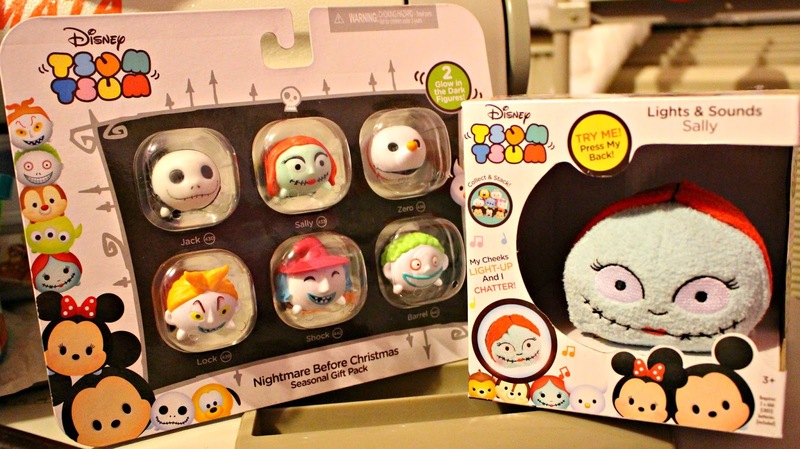 When we saw that the Nightmare Before Christmas Tsum Tsums Seasonal Gift Pack came out we knew we had to get one. 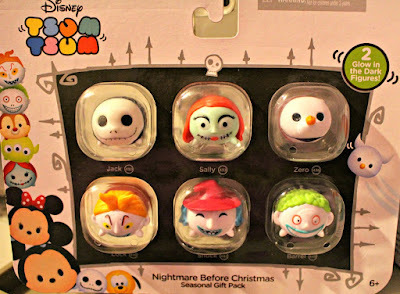 Who can resist Jack, Sally and friends in Tsum Tsums form. 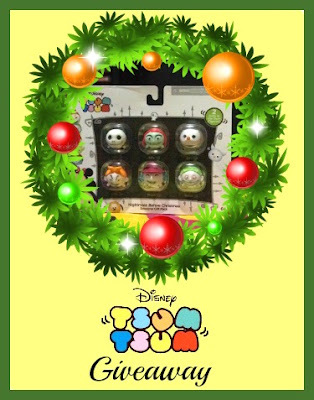 We've teamed up with our friends over at New Mommy Bliss to bring you a fun Christmas giveaway. 2 lucky readers (one for each blog) will get the chance to win some Tsum Tsums Nightmare Before Christmas Goodies! 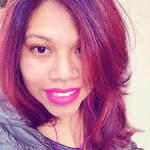 Make sure to go to New Mommy Bliss blog and enter. 4 comments on "Nightmare Before Christmas Tsum Tsums Giveaway "
My favorite character is Oogie boogie! We love Jack from the Nightmare Before Christmas. All of my kids adore that movie!